You look great Lilli in boho chic. Looks so classic and chic. Have a wonderful weekend. Fantastic earrings Lilli! 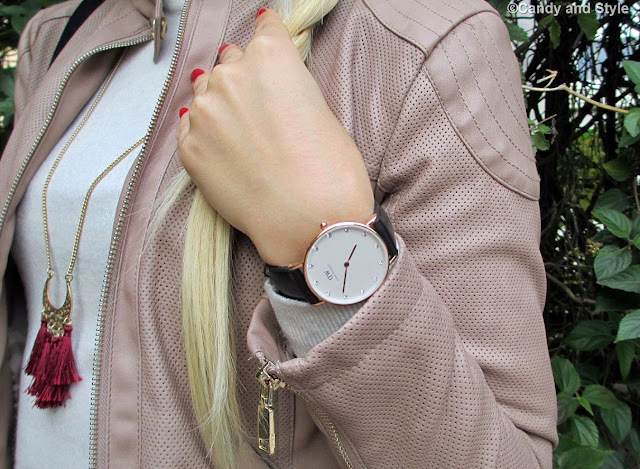 Like this feminine and chic outfit, all the items go super well together. Have a nice weekend! Bel look tesoro! Mi piace molto il giacchino e il cappello! Love this shoot, you look very mysterious :p the coat is so nice on you and the hat is adorable! Sei splendida con questo look, fantastici gl orecchini! Love that jacket. Lilli you are killing the whole 70's style with these vibes! great jacket and bag! it fits you lovely! It is high quality if you can play as with your natural hair. Lovely look my dear. 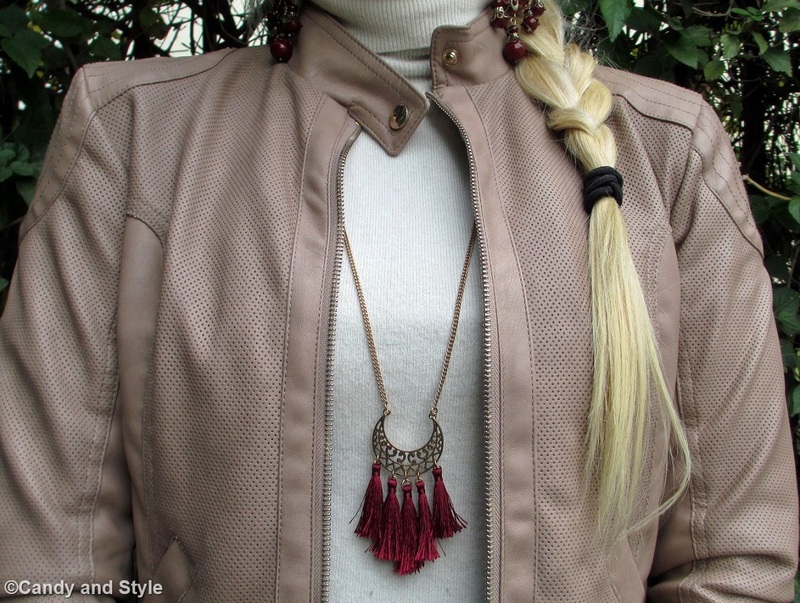 A perfect outfit for fall, love it fringes, the color of the jacket, and the hat too, happy sunday Lilli! Che bel look in boho chic! Un bacio Lilli. Absolutely fantastic weekend outfit! 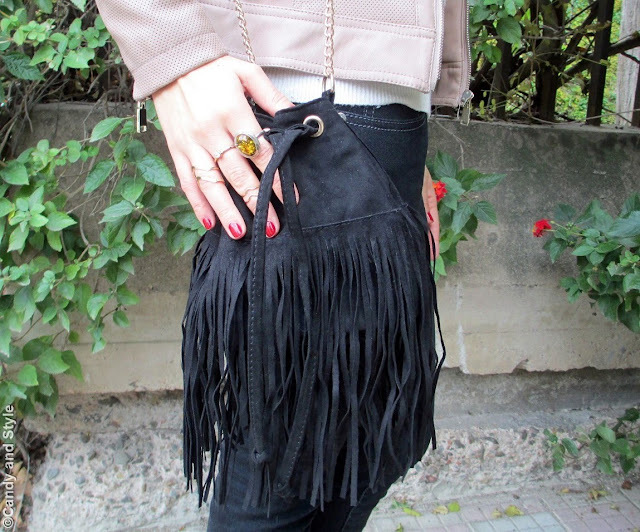 Such a chic jacket and your fringe bag is perfection! Of course I love that hat! Lilli, send me that leather jacket and hat! I love neutral tones like that. You look gorgeous! bellissimi gli orecchini e adoro la borsa!! !